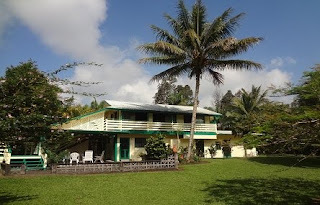 Stay at Hale Moana Bed & Breakfast and visit the Hawaii Volcanoes National Park - 30 minutes from here. 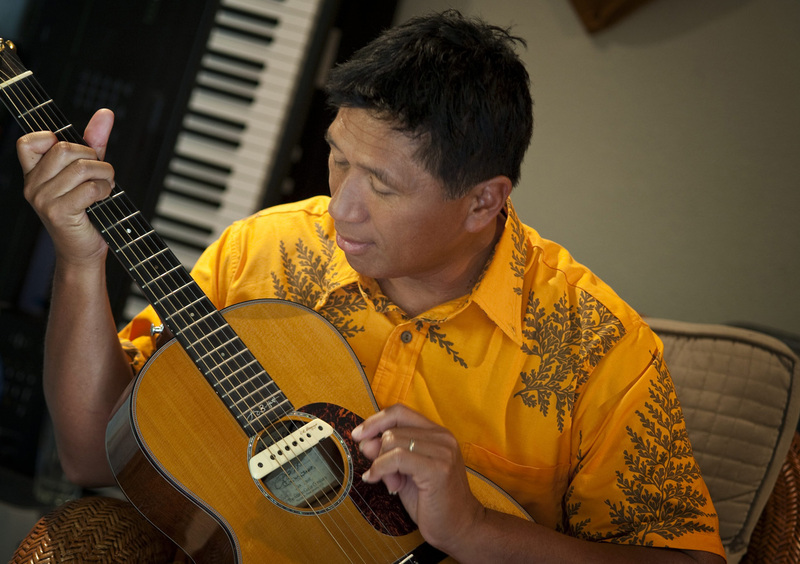 Haku Mele: A Beginner’s Hawaiian Songwriter’s Retreat. 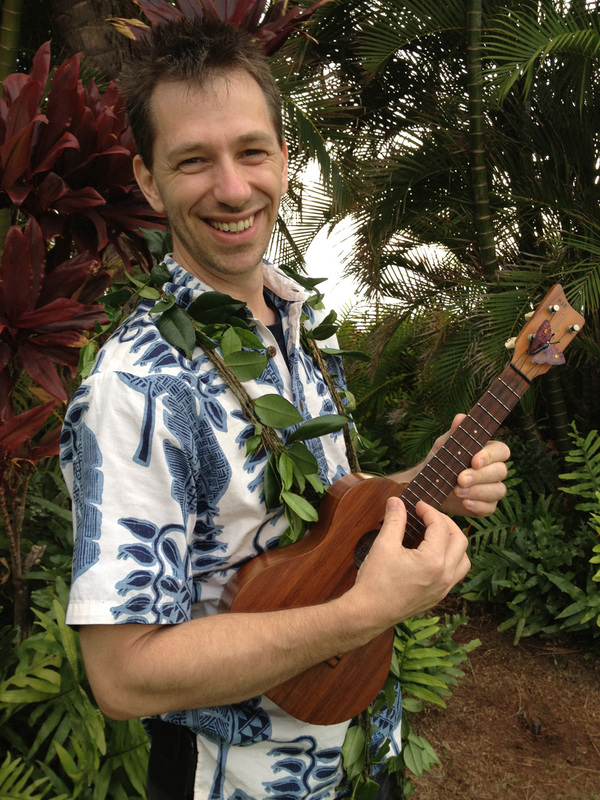 Join Hawaiian music, language and haku mele experts, Kenneth Makuakāne and Kaliko Beamer-Trapp, to create original Hawaiian compositions through interactive presentations and small group sessions in haku mele and leo. Class is free and limited to 20 participants. To reserve a space, contact Elizabeth Bell at 985-6019, or email Elizabeth_bell@nps.gov no later than Aug. 30. Part of Hawai‘i Volcanoes’ ongoing Nā Leo Manu “Heavenly Voices” presentations. Free. When: Tues., Sept. 10 from 7 p.m. to 8 p.m.
Grand Adventures in the Southwest Desert. 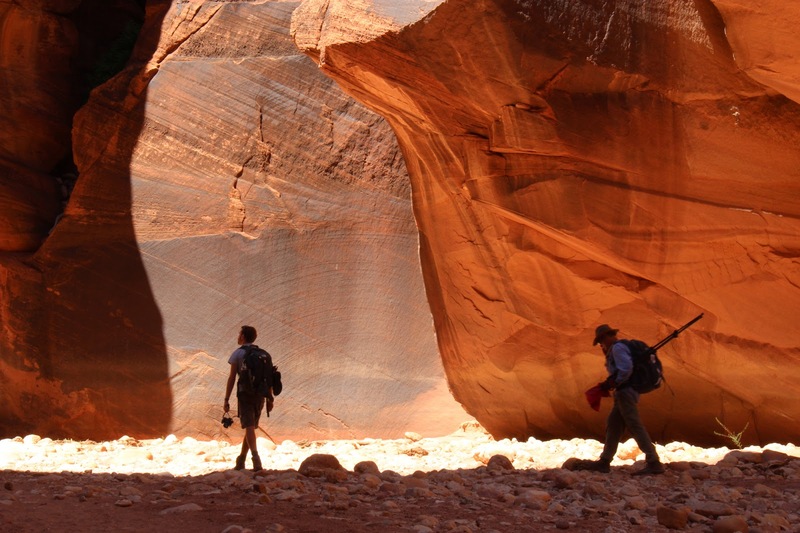 Some of the world’s most sublime landscapes await exploration in southern Utah and northern Arizona – where deep canyons, painted mesas, hoodoos and arches are sculpted from layers of rock deposited over eons. Join Park Ranger Jay Robinson on a raft journey into the heart of the Grand Canyon National Park, which like Hawai‘i Volcanoes National Park, is a UNESCO World Heritage Site. Encounter bighorn sheep, condors and lizards, and sleep beneath the stars with hairy scorpions, tarantulas and rattlesnakes! Explore narrow slot canyons and the slick rock deserts of Bryce Canyon and Zion National Parks and the newly created Vermillion Cliffs and Grand Staircase-Escalante National Monuments. Part of Hawai‘i Volcanoes’ ongoing After Dark in the Park series. Free. When: Wed., Sept. 18, from 6:30 to 8 p.m.
An Evening of Music with Hilo One. 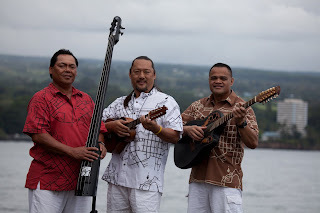 Come enjoy Hawaiian music by entertainers Hilo One, featuring Likeke Teanio (lead ‘ukulele, slack key guitar), Aaron Agres (electric upright bass), and Russell Mauga (12-string guitar), as they enliven the evening with their wonderful instrumentation and vocals. Part of Hawai‘i Volcanoes’ ongoing Nā Leo Manu “Heavenly Voices” presentations. Free. Ulana Lauhala. 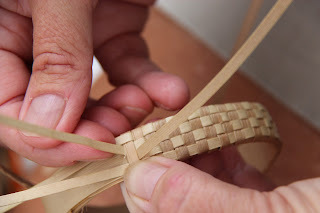 Learn the art of weaving with leaves of the pandanus tree, or hala, from gathering the material, preparation, to the final product. Join practitioners Amy Kaawaloa and Malia Macabio as they continue to perpetuate this beautiful Hawaiian craft and share the intricacies of weaving lauhala. Part of Hawai‘i Volcanoes’ ongoing ‘Ike Hana No‘eau “Experience the Skillful Work” workshops. Free. When: Sat., Sept. 28 from 10 a.m. to 2 p.m.
Kahuku Junior Ranger Day.Keiki of all ages are invited to join park rangers and explore the park’s southernmost section of Kahuku, in Ka‘ū. Connect the culture, people, and ‘āina through ‘oli, GPS, and compass on a short and easy walk. See, smell and touch a variety of kalo as Sam and Edna Baldado share their love for the many varieties and uses of this native staple food. Bring a refillable water bottle, sunscreen, hat, long pants, jacket and closed-toe shoes. At least one adult must accompany the children. The event and lunch are free, but registration is required. Call (808) 985-6019 by Sept. 24. Co-sponsored by Hawai‘i Volcanoes National Park, Hawai‘i Pacific Parks Association, and the Queen Lili‘uokalani Children’s Center.